West Midlands Lettings Ltd for property sales and lettings in West Bromwich, Birmingham, Walsall and surrounding areas. If you are looking for better customer service and efficiency than the Estate Agent or Letting Agent you have dealt with in the past, you are on the right website looking at the right company. 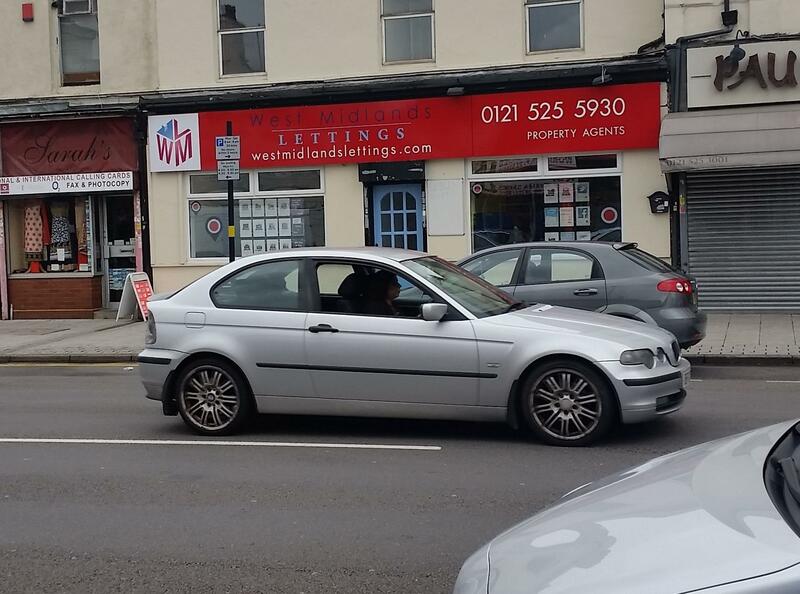 At West Midlands Lettings Ltd we value our customers and look after their investments with care. We operate on a No Sale No fee and a No Let No Fee basis. If your property is not sold or let through us, you do not incur any charges. If you are a landlord, tenant, vendor or purchaser, our staff have years of experience and knowledge of the housing market that will prove beneficial to your needs. The average property value to let is around £550. We charge 0.05% to sell a property which is a very competitive price. To find tenants for rental properties our fee is 50% of the first months rent. To manage a property we charge £199 to find the tenant and 8% of monthly rent to manage. We also mange properties which already occupy tenants. Our credit referencing service is £150 for one person, £100 for subsequent applicants and £75 if a guarantor is required. We operate on a no sale/let no fee basis. Advertising is free.